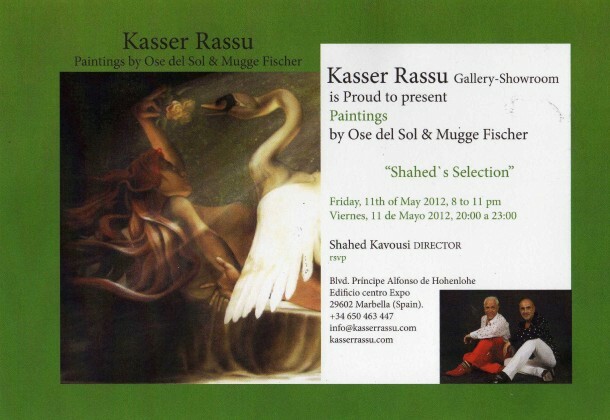 Ose del Sol and Mugge Fischer exhibit their paintings at the Kasser Rassu Gallery Marbella | Marbella Marbella – Adelante! 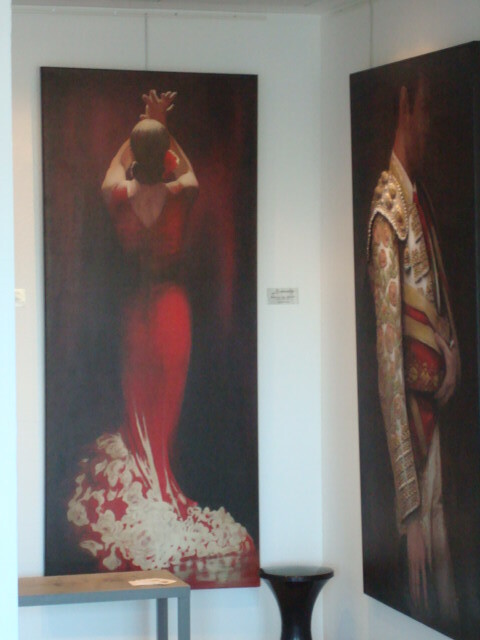 I was privileged to attend the latest showing of the paintings of two Marbella’s foremost artists, Ose del Sol and Mugge Fischer, beautifully presented at the modern Kasser Rassu Gallery showroom in Marbella, situated on Principe Alfonso De Hohenloe boulevard directly opposite the elegant Marbella Hill Club Hotel. 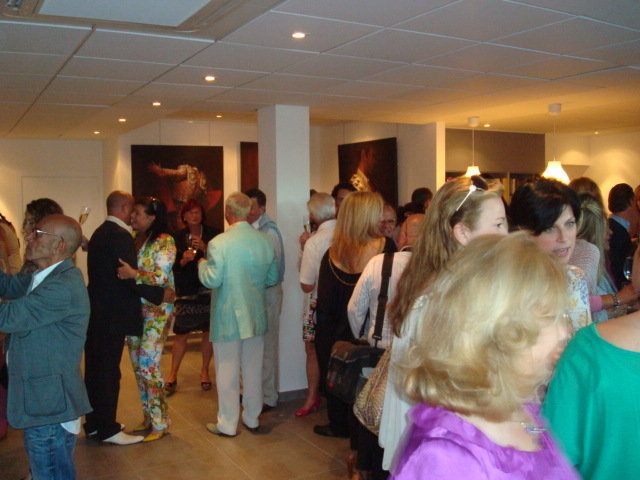 Due to the popularity of the above mentioned artists, and the first class presentation by the Kasser Rassu Gallery organised by one of the directors Shahed Kavousi, the attendance was exceptionally large for an opening art event, with well over 400 of Marbella’s glitterati and lovers of art in attendance, as well as a full complement of media and press to cover this important art event. I must say the paintings of the dedicated artists were exceptional by any standards, and the gallery is well worth a visit to see these beautiful works. I enjoyed the entire event from start to finish and first class opening night for the artists and the Gallery. Vitalux- What converts locations desirable and properties unique!